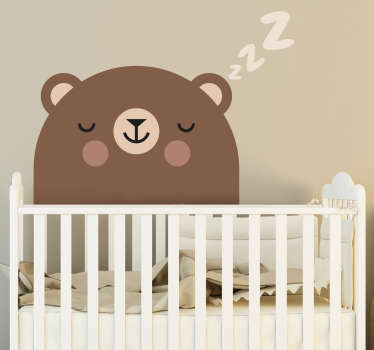 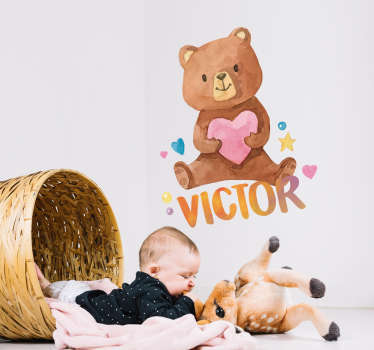 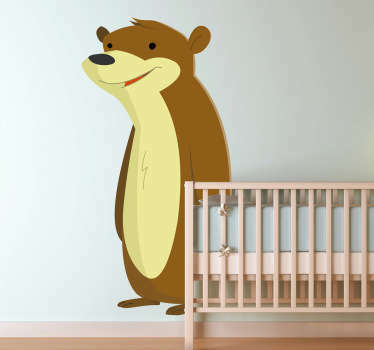 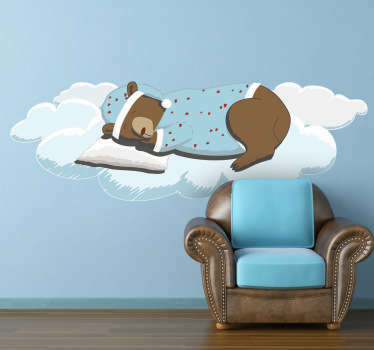 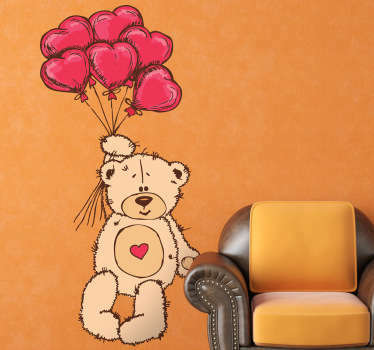 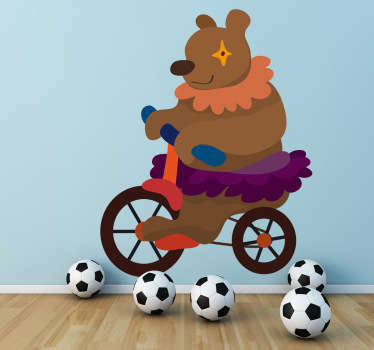 A collection of wall stickers with designs inspired by bears. 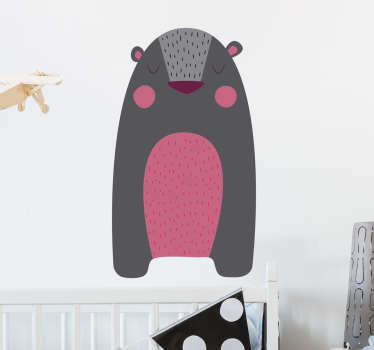 Want to decorate in a fun and unique way with an animal theme? 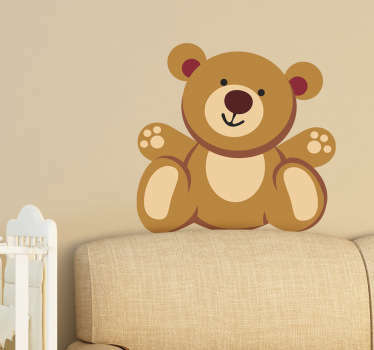 These bear stickers are ideal for you! 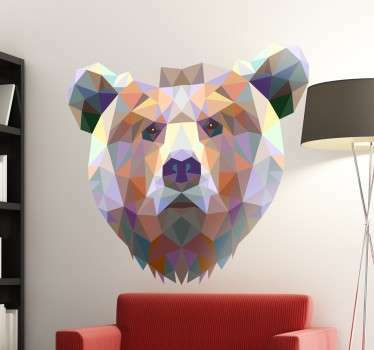 Choose from designs of bear outlines, geometric bears of all types including cute koala bears! 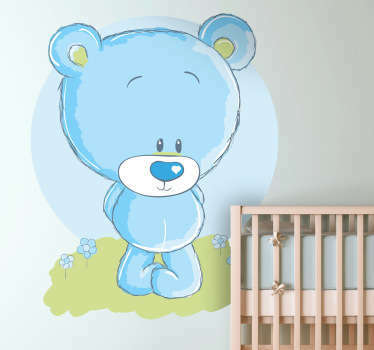 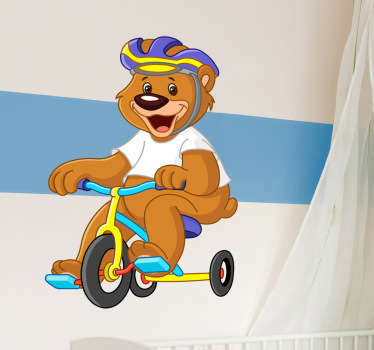 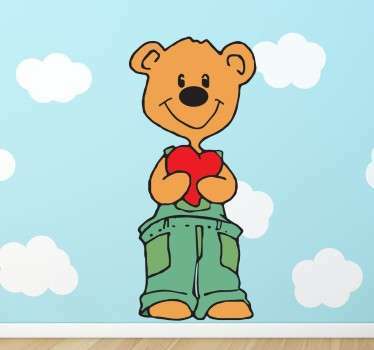 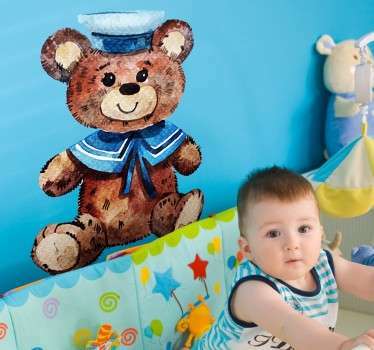 Or why not decorate your child’s bedroom with an adorable teddy bear sticker that they will love.